Aframax daily earnings are less than half the level seen the year ago amid a lack of cargo, high vessel supply and a lack of seasonal weather factors. The Baltic Exchange assessed aframax earnings across multiple routes at just around $8,000 per day on Tuesday, compared to $16,400 per day for January 2017. January typically sees a seasonal high across multiple aframax routes due to fog delays in the Black Sea and ice floes in the Baltic Sea. But usual weather-related delays have had little impact on the market as yet, one broker says. The Mediterranean market remains the most oversupplied with owners offering under last done. Italian oil major ENI is said to have seen eight offers on a cargo out of Novorossiisk in the Black Sea. Portugal’s Petrogal received seven offers for a cargo out of the Sidi Kerir terminal in Egypt. An upcoming ExxonMobil cargo tender is also expected to be “ugly,” the broker said. “I despair about owners offering on business when they have little chance of getting the business,” the broker said. The one bright spot has been the Black Sea, which saw rates spike to $18,720 per day. 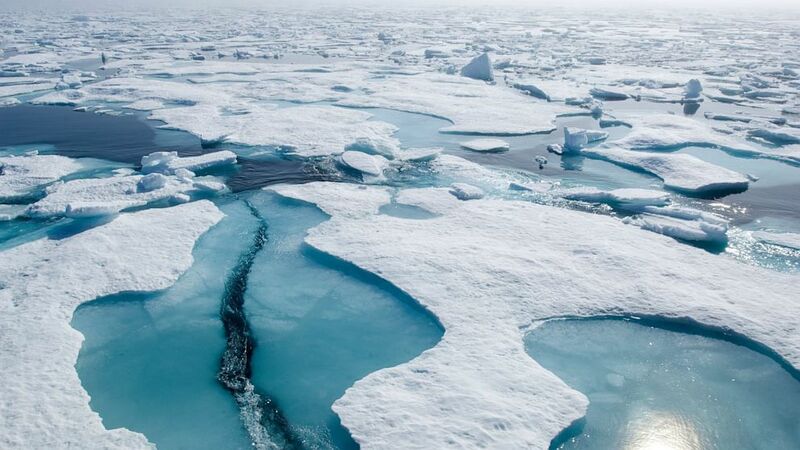 The broker says the spike relates mostly to a lack of ice-class ships in the region, and unless more severe weather hits the northern hemisphere, the spike may not be sustainable. “We need a polar bomb in the market,” the broker said.